Homepage » Crochet For Baby & Children » Cutest Fox Amigurumi Fits Your Pocket! Susi Rose Ludlow Shared Put some wings on my unicorn bag….. This cute fox amigurumi free pattern just made my day! 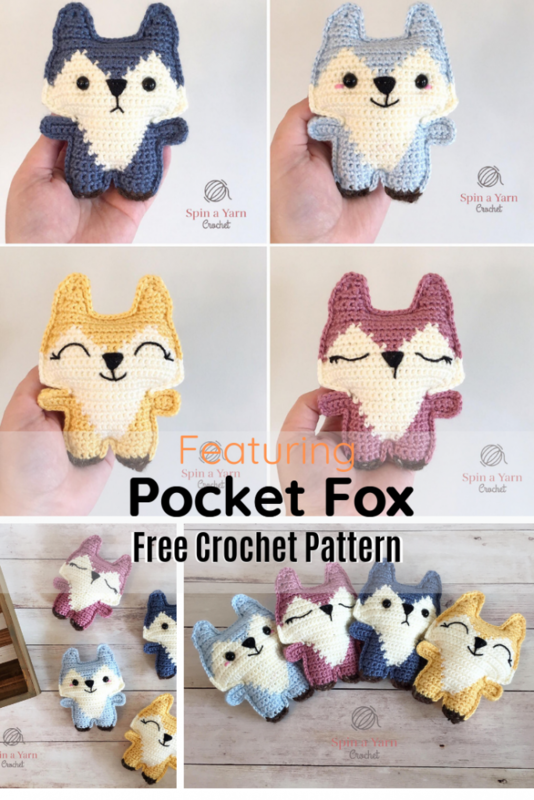 Pocket Fox by Spin a Yarn Crochet is a simple project you can make using scraps of yarn to make a quick gift. These little darlings are great baby shower presents as they are the perfect size for a baby. Kids love these cuties! Replace safety eyes with little circular eyes and added eyelashes, add eyelashes and flower crown for more sweetness (get inspired here). Get the pattern: Fox Amigurumi Free Pattern. 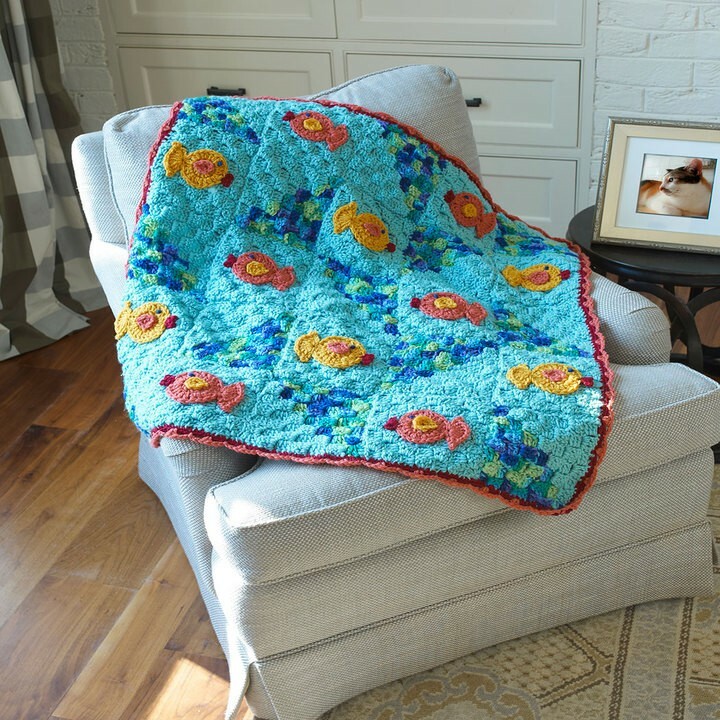 Thanks to Spin a Yarn Crochet for the article inspiration and featured image.